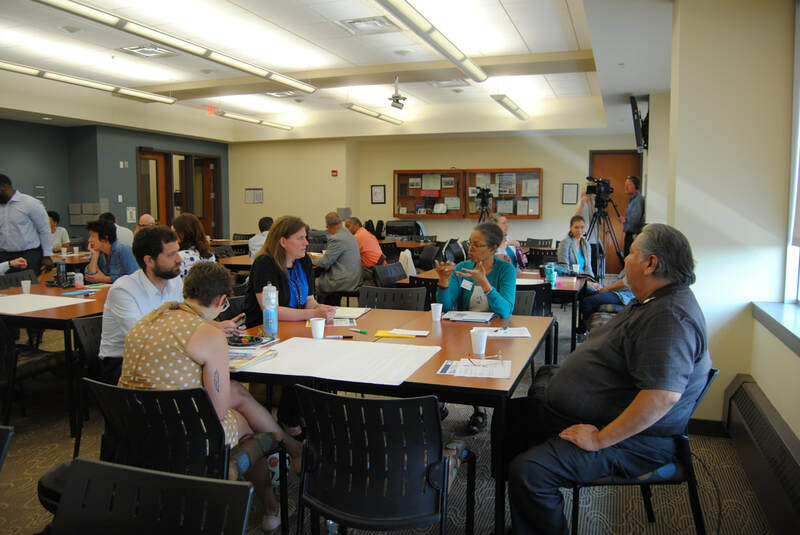 OneMN.org will be a Research-based, Advocacy, and Communications project to provide public policy recommendations that support and propel racial, social and economic equity throughout state, county, local governments, agencies and corporations. 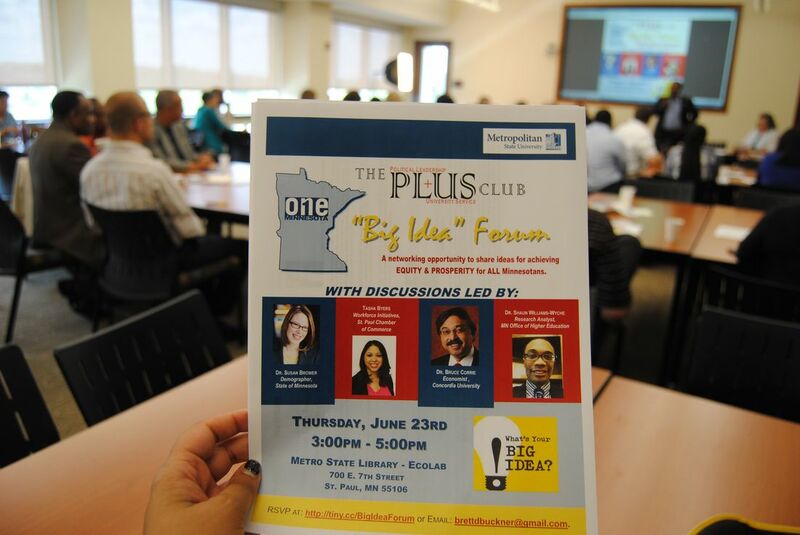 OneMN.org will adopt strategies to grow the economic assets of the ALANA communities. 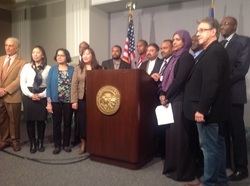 OneMN.org will use traditional and social media, and public activities to educate and mobilize our network members and policy makers to move a common equity agenda through-out Minnesota.